Send Yourself for Mother’s Day! If you’re living far from home, surprise Mom by showing up on Mother’s Day as a Wall Pepper! Pepper yourself and send it to your Mom’s address with a gift message attached! Then she can stick you to her wall and never let you leave! Selfie 101: Five Tips to Selfie Yourself, Real Good! 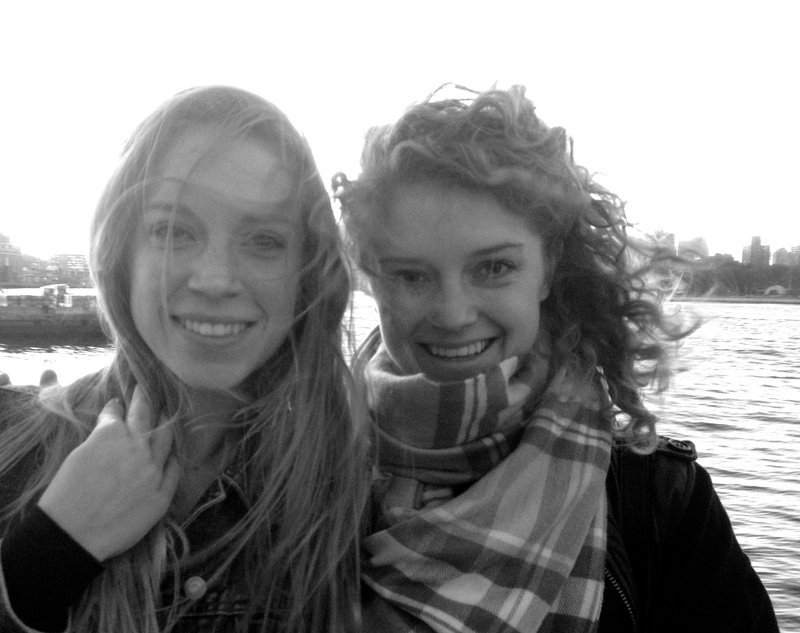 Five tips to selfie yourself real good! If at all possible, find natural light. If you’re inside, try to find a window. And play around with the angles; spin in place until the lighting looks good on the preview screen. You don’t want the camera to block your light! 2. Find a good background. The last thing you want behind you is half the toilet or a messy room. And mirror selfies? If at all possible, just don’t. Do find a solid wall color, a natural background such as trees or water, or a cityscape! Have fun with it. The background also tells a story in your photo… so use it to your advantage and let it help create the mood or message of the photo. And last but not least, beware of photo bombers! 3. Chin forward, shoulders back, and shoot from above! 4. Use filters and editing apps. There’s nothing wrong with utilizing a filter to make you look your best! Use your phone’s built-in editing tool, Instagram filters, or download some cool editing apps for free. (Camera 360 is one of my personal favorites!) You can set fun moods with creative color filters, use a black and white filter to create a timeless effect, or even color pop just your eyes … the possibilities are endless! Across the entire world, a genuine smile is always attractive. And how easy is it to spot a fake smile, right? Whether it’s just you in the selfie or you with a group, scrunch in together and just be yourselves! Think of something that truly makes you happy, or the joke that made you lol today, and then before you can think about it… snap that selfie! If you want to do a funny face or capture an impromptu moment, don’t try to freeze face the silliness, just be silly! Don’t worry about making it perfect. A genuine moment will always trump the most perfectly “staged” photo. Have some more tips?! Share them here! And upload your selfies on http://www.pepperyourplace.com to send to Mom, so she can stick them on her wall and be reminded of how much she loves you! Happy Mother’s Day! JOB OPENING: Wall Pepper LLC is looking for a Super Hero. 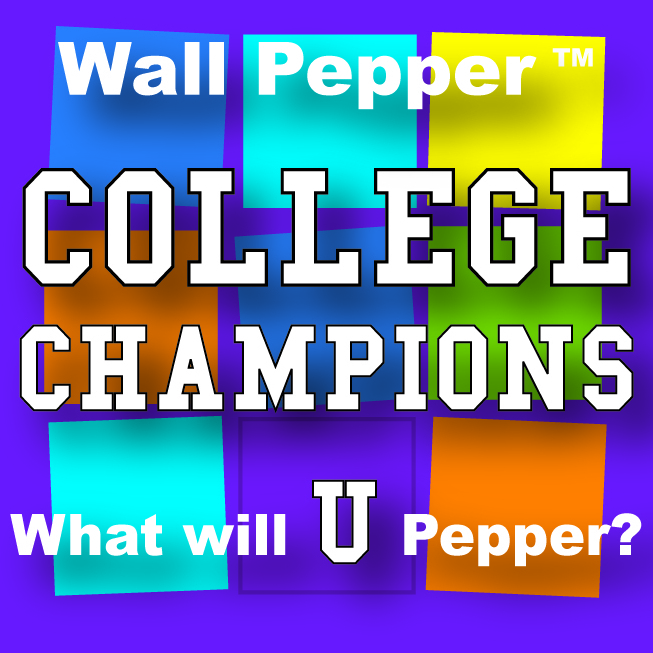 Wall Pepper LLC is looking for an enthusiastic, entrepreneurial business development champion to help lead the sales efforts of our start-up. Position is a full-time position with a base salary and incentives. Position requires an individual who can work independently, is passionate about Wall Pepper and wants to be on the ground floor of a great opportunity. Please share with a hero you may know, and send resumes to bob.travis@inkworksllc.com. Cyber Monday – Cyber Pepper!!! Wall Pepper is a great way to decorate for the Holidays with your pictures. 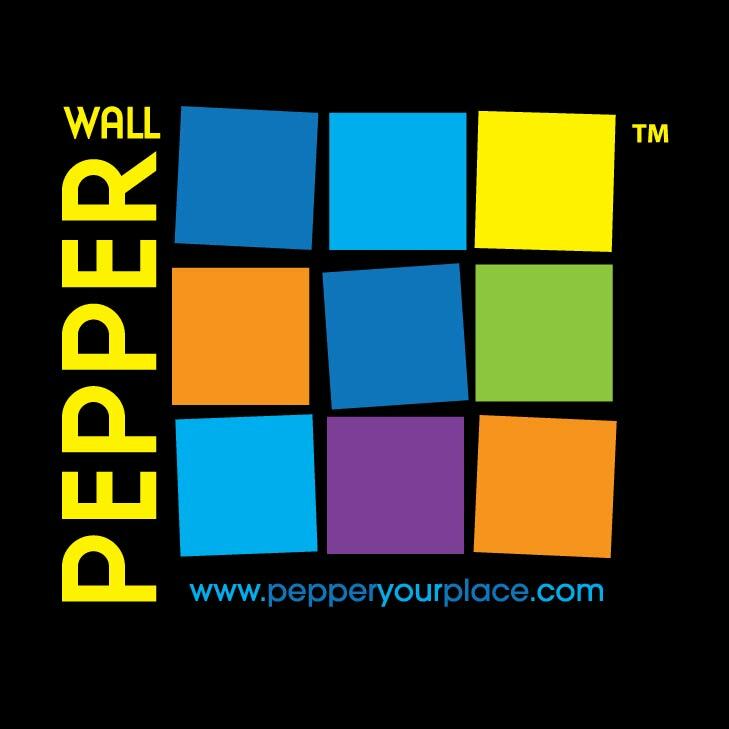 The Wall Pepper Gift Certificate makes a great stocking stuffer or Secret Santa gift. 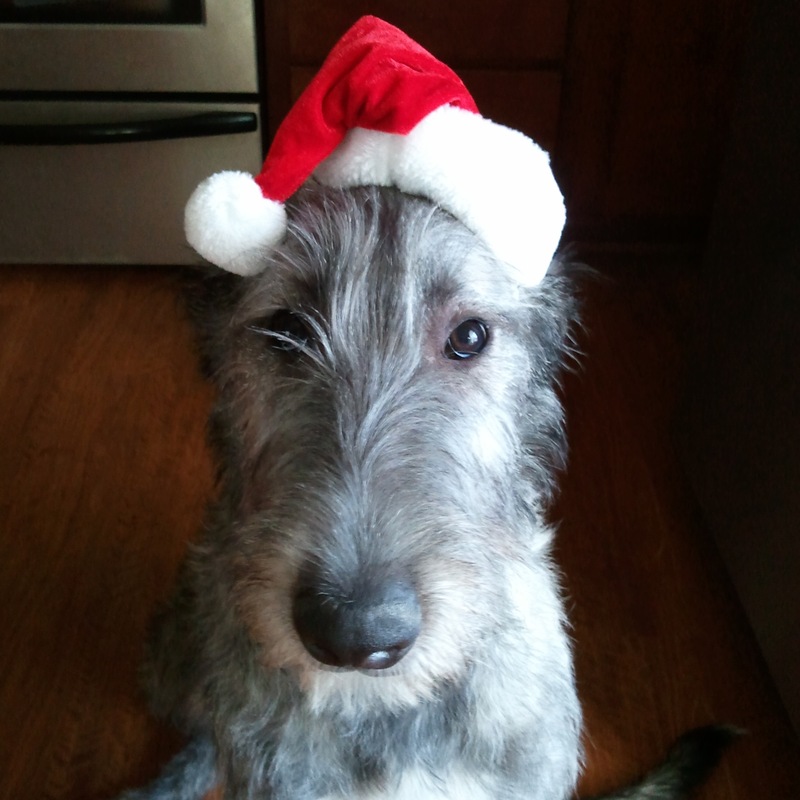 Tis the season to give a Pepper! Wall Pepper just became easier to gift! 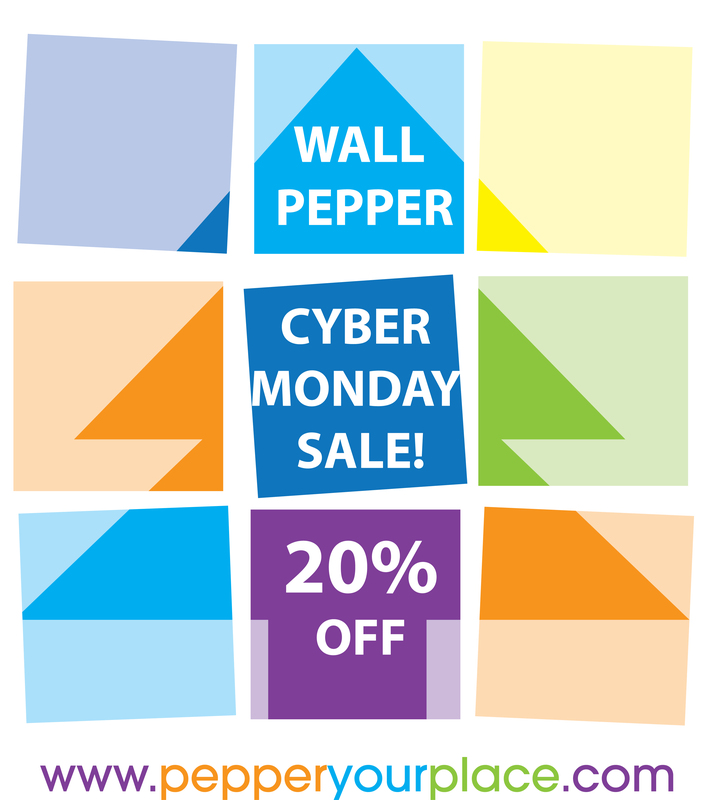 Enter sales code: SantaPepper to receive 10% off of Wall Pepper. Share this with your friends and family to receive 10% off their next purchase, and get it just in time for the Holiday Season! 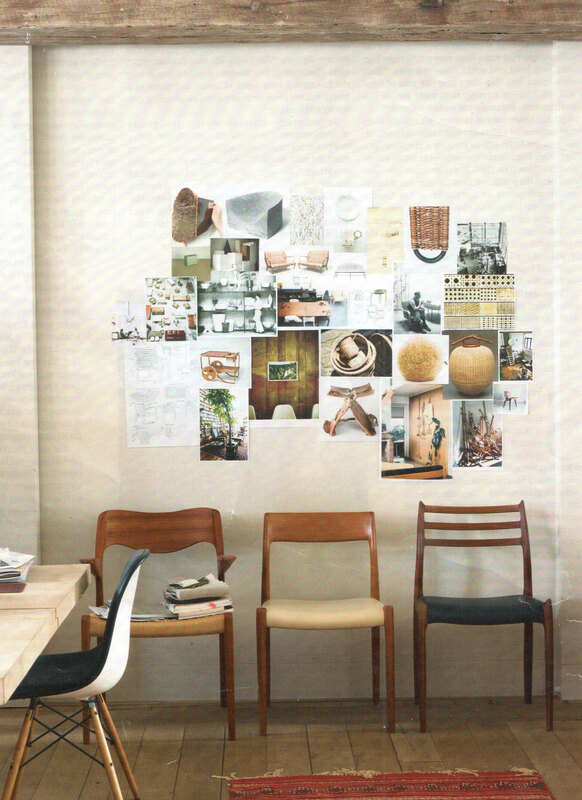 Create a Mood Board with Wall Pepper and a little creativity! What is Wall Pepper perfect for? Mood Boards! Decorate your space to set the mood. Make your space match how you feel! Can you guess what this mood board expresses? Earn money and decorate your dorm! 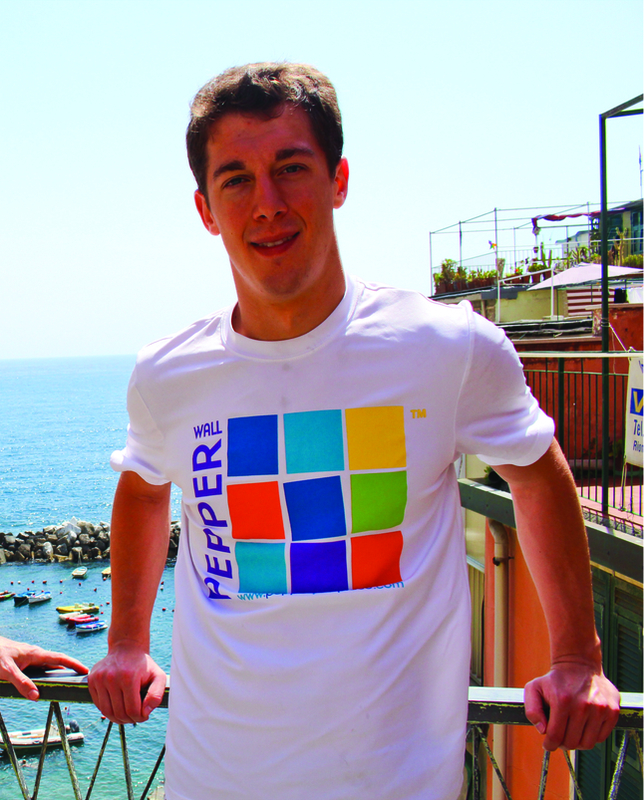 your very own 10% off-PROMO CODE, and $1.00 commission for each Pepper sold with your designated PROMO CODE.